Wanda Hornocker born March 29, 1934 in Allerton, Iowa died November 30, 2018 at Wesley Acres Health Center. Wanda was raised in Des Moines and graduated from North High School. 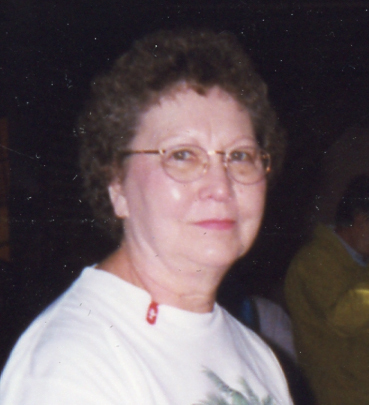 She worked mainly in the banking industry and retired from Iowa Methodist Hospital System. Wanda was a champion for animal rights. She was president of the Animal Rescue League from 1980-1984. She traveled over the world on behalf of animal rights. Wanda leaves behind several cousins and friends. She was preceded in death by her parents, Ovid and Goldie, and her brother, John Hornocker. Wanda’s cousin, Janice would like to thank the staff of Wesley Acres for their long term care of her. Graveside services will be held on December 7, 2018 at 11:30 AM at Glendale Cemetery in Des Moines. A visitation will be held at Hamilton’s Funeral Home, 605 Lyon St, at 10:00 AM. In Lieu of flowers, a contribution can be made to the Animal Rescue League in loving memory of Wanda.